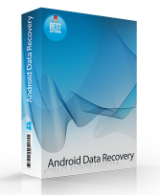 7thShare Android Data Recovery 2.6.8.8 was available as a giveaway on April 15, 2019! 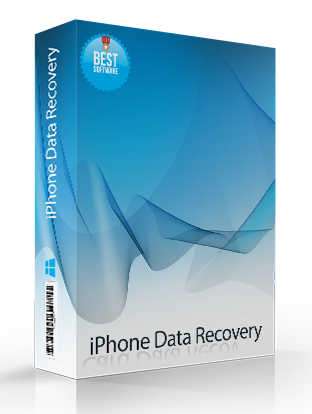 How would you improve 7thShare Android Data Recovery 2.6.8.8? Rooting means gaining root access to your device. ... By gaining root access you can modify the device's software on the very deepest level. It takes a bit of hacking (some devices more than others), it voids your warranty, and there's a small chance that you could completely break your phone forever. DD, I've never heard of the term "rooted", what does that mean? Jasmine, think of it as administrator account on your phone. Without access to it you're at the mercy of the vendor and Google, as if you just rented the phone. The regular account is restricted. Jasmine, btw. the equivalent thing for IOS devices is "jailbreak"
Emmie, If you are a UK resident and wish to use the ALL 4 app you must not root your android app since they block its use on any device that even looks like it might be rooted! No doubt other apps can have the same requirement but ALL 4 on demand/streaming TV app is the most prominant I have seen. Workaround is enable recycle bin style functionality in android and recover deleted internally stored files that way and switch device off and remove microSD card and put it in a microSD card reader on a PC and use a convnentional windows based data recovery program. Emmie, If you are a UK resident and wish to use the ALL 4 app you must not root your android app since they block its use on any device that even looks like it might be rooted! No doubt other apps can have the same requirement but ALL 4 on demand/streaming TV app is the most prominant I have seen. Workaround is enable recycle bin style functionality in android and recover deleted internally stored files that way and switch device off and remove microSD card and put it in a microSD card reader on a PC and use a convnentional windows based data recovery program. TK, I'm in the US. And does your reply mean this program ONLY works on a rooted phone? And sure, your method only works on data lost AFTER you install a recycle bin program - I'm trying to recover PAST lost files. 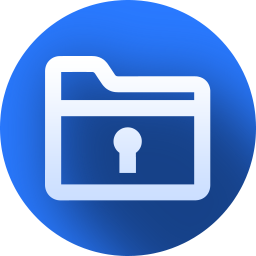 Emmie, to my knowledge no program or app that is currently available can recover deleted files on an android devices internal storage, that does not have the android equivilent of the recycle bin activated, without the device being rooted first. And in this case it also requires USB Debugging developers option to be enabled to allow it to side-load its rooted only app rather than sending you to google play store. If the past deleted files might have been on a microSD card inserted into the device you can remove the microSD card and insert it into a memory card reader connected to your PC and use any of the many PC based data recovery software, you might get lucky. If the device is out of warranty and none of the Apps you use in the US will stop working if you "root" your phone... you could give it a try but bear in mind every save done to the internal storage since the deletion has the potential to perminantly overwrite the deleted but not erased data. i.e. the very act of "root"ing your phone could actually erase the very data you hope to recover! There are no garantees when it comes to deleted data recovery and the likelyhood gets progrressivly more remote as time passes and devices are used. Emmie, to my knowledge no program or app that is currently available can recover deleted files on an android devices internal storage, that does not have the android equivilent of the recycle bin activated, without the device being rooted first. And in this case it also requires USB Debugging developers option to be enabled to allow it to side-load its rooted only app rather than sending you to google play store. If the past deleted files might have been on a microSD card inserted into the device you can remove the microSD card and insert it into a memory card reader connected to your PC and use any of the many PC based data recovery software, you might get lucky. If the device is out of warranty and none of the Apps you use in the US will stop working if you "root" your phone... you could give it a try but bear in mind every save done to the internal storage since the deletion has the potential to perminantly overwrite the deleted but not erased data. i.e. the very act of "root"ing your phone could actually erase the very data you hope to recover! 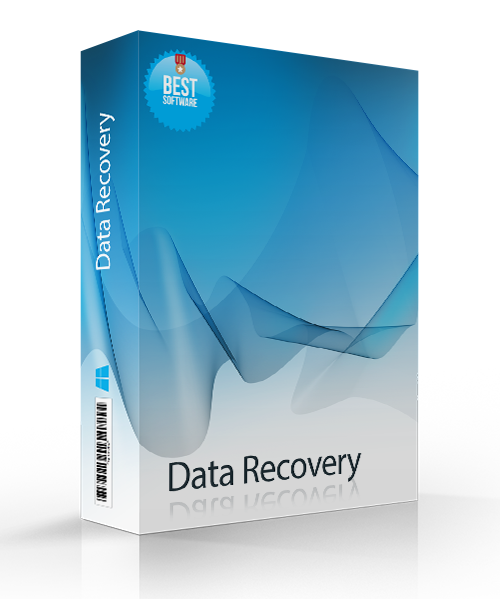 There are no garantees when it comes to deleted data recovery and the likelyhood gets progrressivly more remote as time passes and devices are used. Where do I have to enter the registration key? Go to upper right corner and click on the first icon. Andy Nimos, Go to upper right corner and click on the first icon. Andy Nimos, after installing (you copy Setup.exe and Setup.gtd in a folder, double-click on Setup.exe if not already done), at the top right, you have three icons; clic on the left one and you have a register menu.